My next book is now available from McFarland. You can order an autographed copy directly from me. Drawing Card has already created a buzz of interest among those interested in baseball history. It’s the story of a woman who signed a minor-league baseball contract, which was then cancelled by the Commissioner of Baseball, and what she did about it. In baseball history, two different female baseball players signed minor-league contracts, which were cancelled as soon as their gender became known, so they never had a chance to show what they could do. Evidently, they withdrew quietly and politely, as women generally did in those days. But in Drawing Card, when Commissioner Kenesaw Mountain Landis cancels Cleveland pitcher Annie Cardello’s signed minor-league contract, she vows to retaliate. Annie’s volatile personality, coupled with her family background in ancient Sicily (shown in historical flashbacks), leads her to plan his murder. Before she can complete her scheme, her attempt to help a brother in trouble leads to her participation in a different murder, one in which the Mafia has an interest. Most of Drawing Card takes place in Cleveland, Ohio, where I grew up. If you know the city, you’ll recognize the landmarks. I think you’ll find Drawing Card to be fascinating. I know that when you read it, you’ll learn something about baseball history and of course about women’s history. Read a preview of the book from the Ft. Myers (Fla.) News-Press. Read reviews of the book from Florida Weekly, SABR members on the McFarland website and reviews from Amazon.com. I wrote a blog post about Drawing Card on 9 Ways, the website of Gloria Feldt. 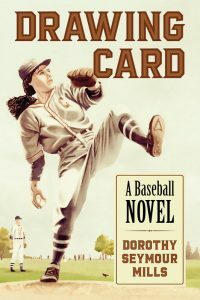 Drawing Card was reviewed by Scott D. Peterson, writing in the journal Arete, which covers baseball literature. 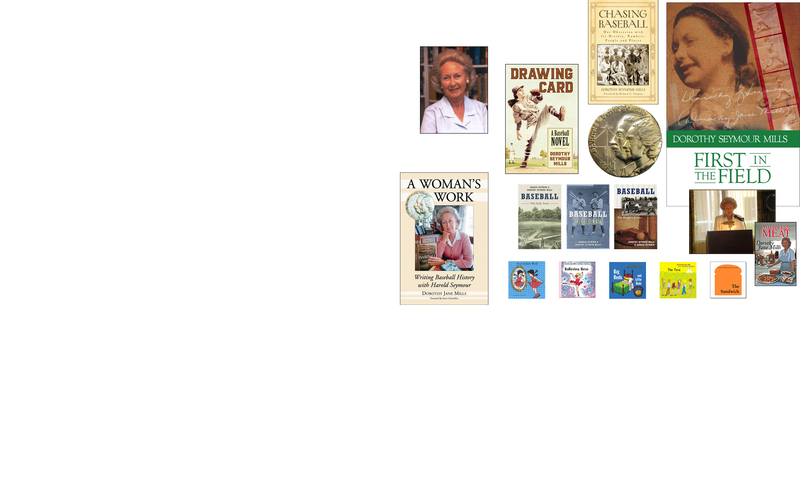 Drawing Card is also available as an eBook through McFarland. — Tim Morris, Review of Drawing Card in NINE: A Journal of Baseball History & Culture, Vol. 21 No. 1, pp. 176-177.